All you have to do is select 13 photos, give me the photo numbers (IMG) and the meetings they are from, i will do the rest. 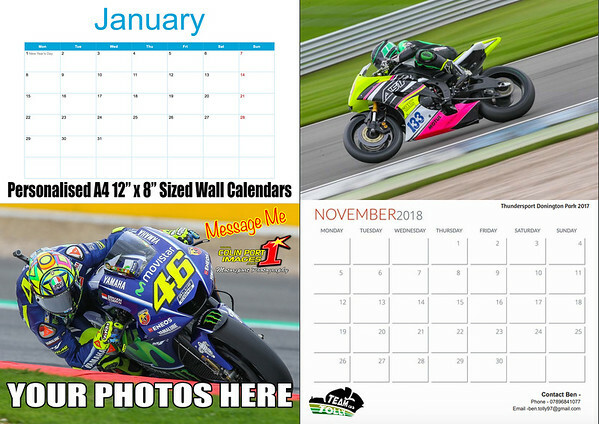 There is a minimum order of 5 calendars at £12.99 each. *quantities of 10 or more are £10 each.